For wine educated people, picking the right bottle is hardly a problem. First, they would know where to go: a very convenient position to be in if you want to avoid standing in front of the wrong shelf to begin with. And in case they had some doubts, they would know which questions to ask, quickly narrowing down the choice and identifying “the one”. However, it is patently clear that not everyone buying wine is a connoisseur. And if you find yourself in that situation, which is far more common than people might think, the choosing process can go from at best a bit clunky, through a safe pick based on what you already know, up until the completely random choice based only on price point. It’s a problem Mr. Claudio Deidda, founder of the east London-based fine wine online boutique The Beauty & The Taste, sees all too often. “I’ve never thought about wine being complicated, but rather quite varied and diverse. Yet without any basic guidance this beautiful diversity might be perceived as overwhelming.” It’s why their website looks to try and replicate the experience of a wine shopkeeper online, guiding the customer by narrowing the options using some handy tools. Aside of acquired personal preferences like style, colour, grape variety and aromas (all great to have, but also limiting the opportunity of discovering something new) there are some angles you want to consider when choosing a wine. Context is a key element to get right before going to the till with your bottle. It can be surprising how a good wine can very quickly turn into a great success or a failure depending on who, when, why and how you’re drinking it. Here’s how to make sure you get nothing less than praise. “The bar is open for both celebrations and consolation,” Mr. Deidda giggled while talking to us about a famous statement from one of his professors at university, right before he published an exam’s results. It is very true there are endless occasions for us to uncork a bottle, but which bottle to open is still the question mark. For instance, champagne might not be the ideal choice to bring along to comfort a friend that has just been dumped by his partner. Unless he has a very developed sense of humour. To mention some specific examples, impressing a date needs to tread the line between being accessible and interesting, but most importantly it should be light-hearted and enjoyable. 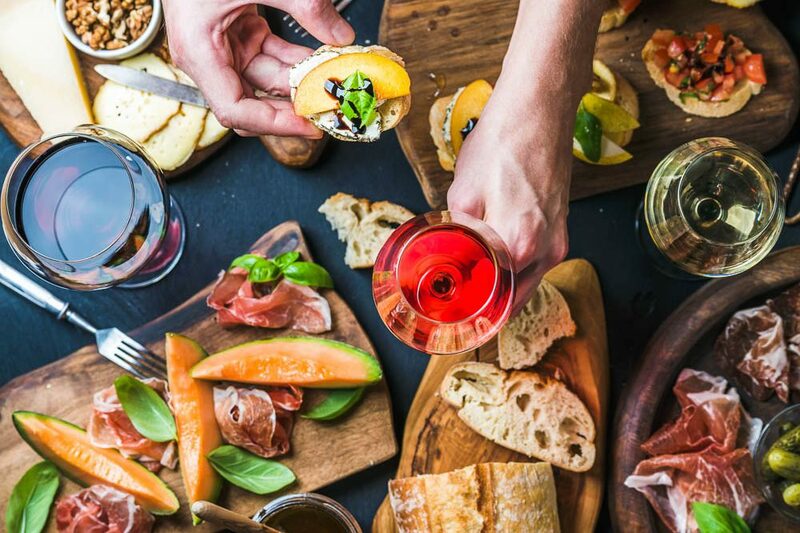 Wine with great stories behind them, or with eye-catching labels – ideally providing immediate, unpretentious pleasure – is what you want to pick for a date: an Australian Pinot Noir or a Chardonnay from Burgundy both hit the mark. 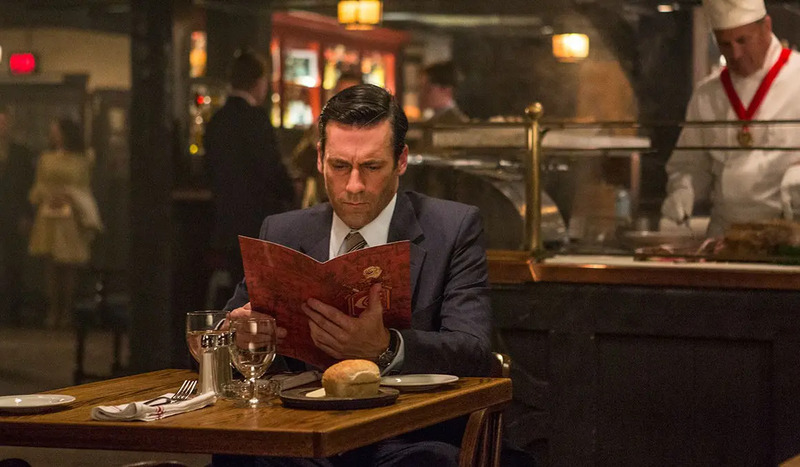 Taking someone out for a business lunch is tricky, as you are now treading a fine line between appearing ostentatious enough to make your guests feel treated, whilst also showing knowledge and selecting something which isn’t profligate. Balance is key here: a Loire Sauvignon Blanc or a well-researched Bordeaux blend would do the job. Dinner parties have one thing at their core: fun. You are with friends, there’s not a great deal of pressure and the emphasis should be on exploration: what better conversation topic than some delicious, different and interesting wine? The one thing that needs to be kept in mind here is inclusivity. As much as exploring is great fun, you need to pick something that all your guests would enjoy. What you’re going to eat helps narrow down your options further. Diversity in wine ensures you have a wide variety of options, but you need to be careful in avoiding combinations that can go horribly wrong. Experiments are great, but you can always learn from someone else’s mistakes. As a rule of thumb, if you pair food and wine from the same regions there is very little chance of it going awry. Cuisine and viticulture are very connected to their territory and hundreds of years of tradition cannot be that wrong. 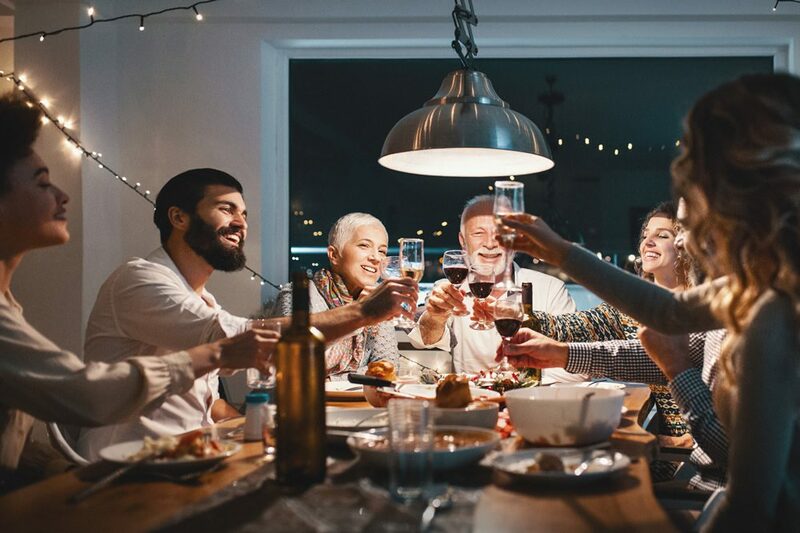 The more specific the area, the higher the chance of making the right choice: Italian wine for Italian food might be a bit too broad, for example, but red wines from Piedmont pair perfectly with the traditional red meat dishes from the same region. In general, protein-rich food like red meat and cheese go really well with reds because the pairing smoothens the tannins and makes the whole experience more pleasant. Without getting overly sophisticated, there’s nothing wrong in enjoying an iconic Bordeaux like Alter Ego de Palmer along with a juicy beef burger. With whites, the natural acidity of the wine fits really well with food oiliness: that’s why, for example, Sauvignon Blanc and salmon are a time-tested combination. On the other hand, red wines’ tannins react the opposite way to oil so you don’t want to try the same salmon with Cabernet Sauvignon. Also, to avoid other bad surprises, it’s advisable not to pair sweet recipes with dry wine if you don’t want to enhance a very acidic, unpleasant taste: as a rule of thumb, your wine needs to be sweeter than your food. At this stage, you still might have a few options to choose from. So, last but not least, to further narrow your choices you might want to hear the story each wine brings along. Above and beyond its taste, the history of every wine is the real beauty: an abundance of features and details connecting winemaking, geography and tradition. 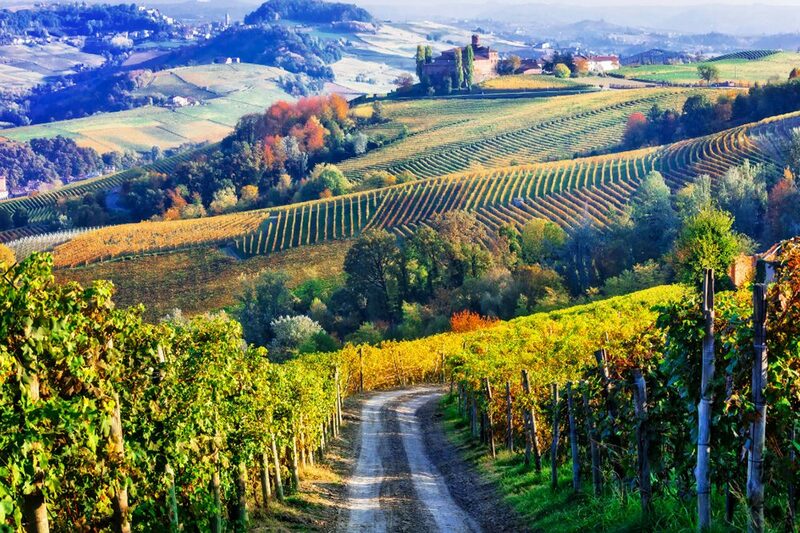 “The narrative around Super Tuscans really fascinates me. Experimenting with signature grape varieties of a different wine region is like dancing with tradition: you move away from it from a grapes’ perspective, then you reconnect with it through the unique features a territory imparts, such as climate, soil and viticulture, to name just a few,” says Mr. Deidda. The storytelling around wine is very much endless, touching upon current narratives such as the particular techniques every winemaker adopts. Some wines are made using as little as a few bunches from a whole grapevine to ensure the highest quality. Many fine wine producers are adamant in harvesting only by hand not to tamper the grapes. 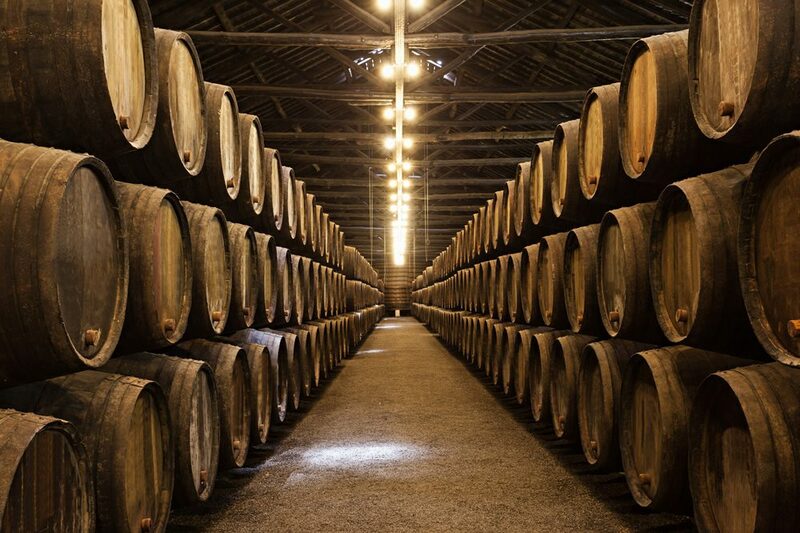 Ageing differs between wines not only in terms of duration: wines can age in barrels, which can be made of different type of oak and come in different sizes, all impacting the wine differently, as well as in bottles, also in different sizes and shapes. Knowing a little more about winemaking also helps better understanding the quality and the price of a specific bottle. Producers are very often an expression of the style of a certain territory. And the storytelling around geography in wine connects winemaking and viticulture tradition, climate and soil characteristics – ultimately defining the general style of a specific area. Furthermore, each region has a legacy of itself and it’s fascinating to learn about the influence history, politics and social changes had had in wine over the years, sometimes shaping styles while other times influencing popularity and fame. “We do believe aesthetic is a factor too and there’s nothing wrong with it, as long as a good-looking bottle contains a good quality wine. When drafting the initial list [for The Beauty & The Taste], we were particularly aware of the importance of picking bottles able to deliver pleasure to the palate and to the eye. ‘The Beauty’ should include but not be limited to a story: it can also be the bottle itself,” says Mr. Deidda. Labels, films and shapes are used by producers to further distinguish their masterpieces. And what was possibly intended to be just a frame around the paint in the past, nowadays can really represent a little piece of art by itself.